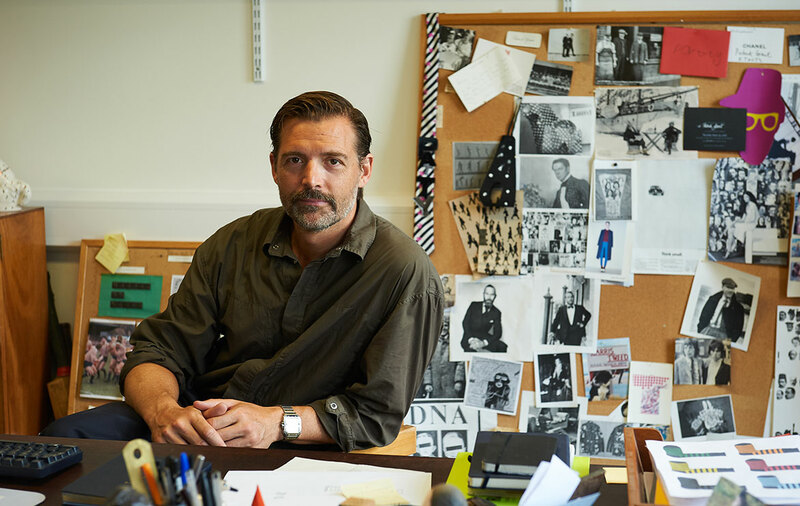 As designers go, Patrick Grant is an oddity. An engineer by trade, the 46-year-old didn’t start making clothes until 2005, when he sold his house to buy the then almost-out-of-business Savile Row tailor Norton & Sons. Under his ownership, the tailor where a young Winston Churchill bought his earliest suits came off life support and grew into a thriving bespoke business. It also became the umbrella for E. Tautz, a 150-year-old brand that Grant relaunched as a label that crafts luxury, military-inspired clothing made from some of the world’s finest fabrics. 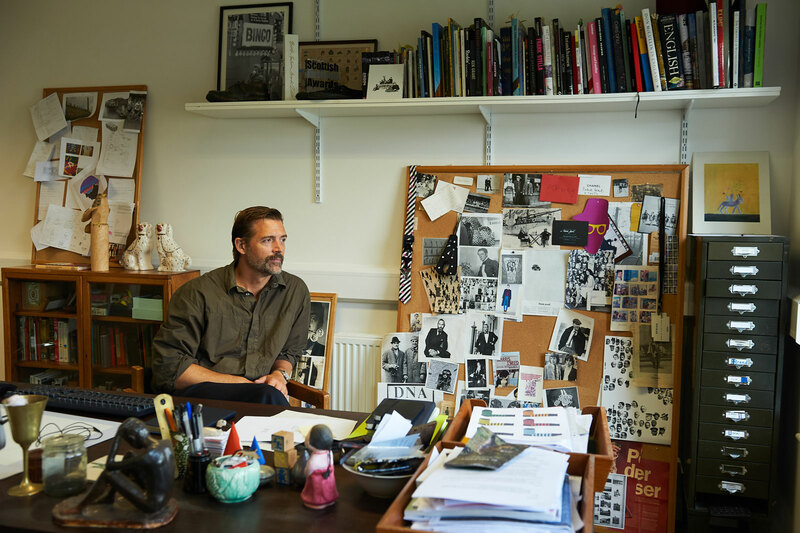 Despite no formal fashion training, he won the Menswear Designer of the Year at the 2010 British Fashion Awards, and his clothes have since become favourites of men who want distinctive clothes built to last a long, long time. 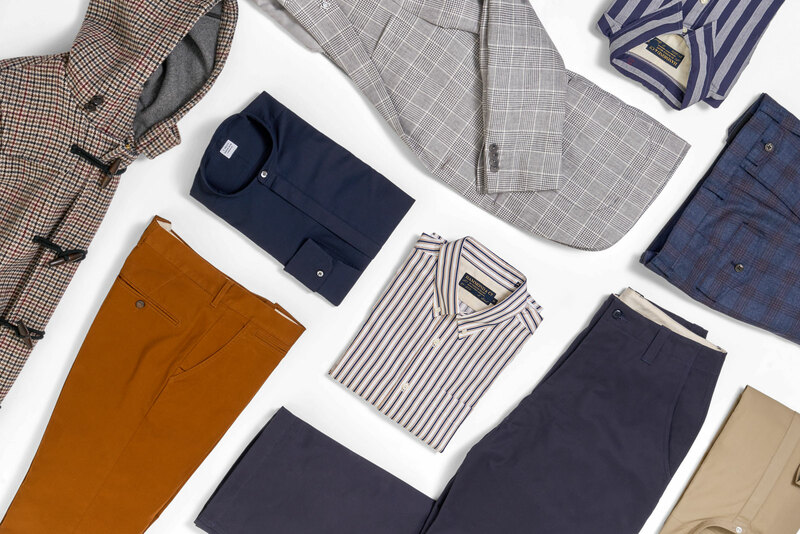 Grant also discovered Hammond & Co., a sporting tailor, lurking in Norton’s archive, and in 2013 he turned it into a brand focused on great tailoring and casual wear crafted from equally high-end materials, but at high street prices. Not content with keeping all those plates spinning, he also owns a factory in Blackburn, Cookson and Clegg, as well as social enterprise-slash-clothing brand Community Clothing, which supports British manufacturing by providing work during fallow periods, to keep the lights on and people in work. Everything you do has quality, and textiles, at its heart. Do you think that men are starting to become more interested in what their clothes are made from and how well they should be made? It’s of fundamental importance that our clothes function. I think it’s very damaging to the environment, it’s damaging to our economy that we’ve pursued this cheap, disposable clothing model. I studied material science and engineering and everything I do is about trying to make products that function beautifully and that have a durability and a robustness. Some clothes these days barely last 10 wears. Our field trousers and our chore trousers are made of this robust, military-grade twill that, a hundred washes in, starts to really develop some life [laughs]. It’s nice to be able to buy fun clothes inexpensively, but it’s not that fun when poor people in Bangladesh and Cambodia are being kept in appalling poverty because of it. And when our soils are being denuded to grow cheap cotton. And when the oceans are being filled with dye stuffs because factories have no qualms about dumping toxic dyes into the storm drains and flushing them into the rivers. We were appalled by all of this behaviour when it was happening here in the 1800s. The first Industrial Revolution happened here and during the 19th century we introduced laws that banned all this behaviour. Now we’re happy for it to happen on the other side of the world. Do you think that it’s going to change? There’s a generation of people growing up now who are deeply appalled by plastic water bottles. Disposable plastics, ocean plastics, is a very big thing. That is going to happen in clothing too. Last year, research came out that showed a very significant – they estimate 15-25% of all ocean plastic – is actually discarded polyester fibre from clothing. It doesn’t biodegrade and it’s something we’re going to have to deal with. We were appalled by polyester microbeads and we banned them. They can’t ban polyester clothing, but we have to think very carefully about its use because that’s millions of tonnes of plastic going in the sea just from washing cheap clothes. Twenty years ago, nobody thought about the environmental consequences of polyester clothing. But from this point on everybody will think about it. How do you make sure that your clothes last, but also don’t date? E. Tautz’s aesthetic has been roughly the same for five years. Each season we move something on just a little bit. We will always seek to refine the fit, to subtly improve the quality, but we don’t ever want anyone to feel like the clothes that they bought last season are no longer great clothes. 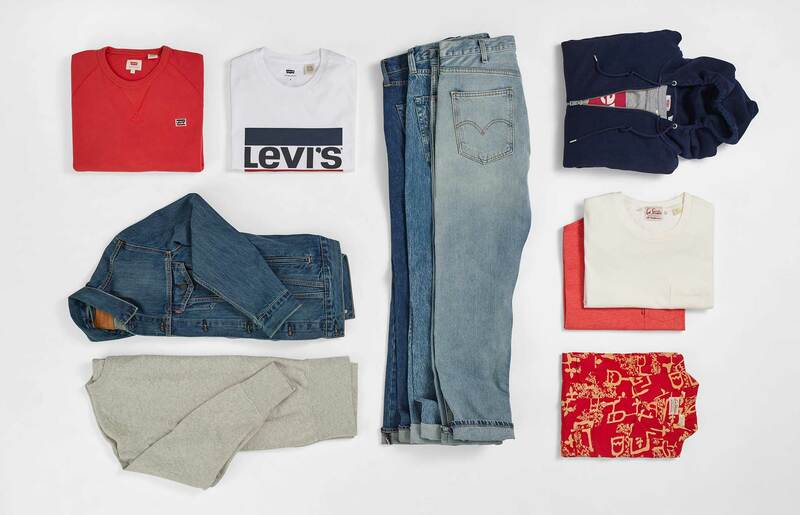 A kind of evolving wardrobe, rather than radical reinvention? That’s it. My view on clothing doesn’t change dramatically, so our collections won’t change that quickly. 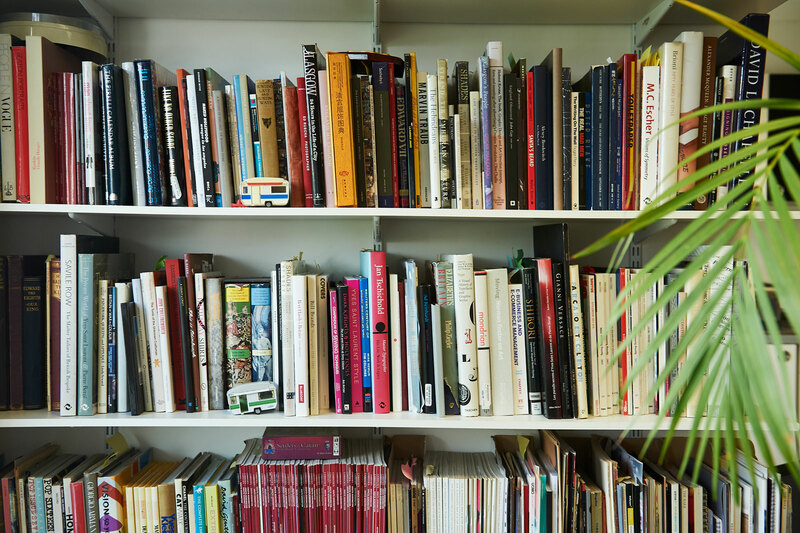 Our customers have a strong sense of their personal style and they connect with us. It’s just a little shade away from the ordinary, but it’s not so far that they walk into the pub feeling like a dipstick. Do you design differently for E. Tautz and Hammond & Co.? They do feel very separate. Tautz appeals to a more directional customer, but everything that we do with Hammond, all the pieces that we design, I want to feel proud of. 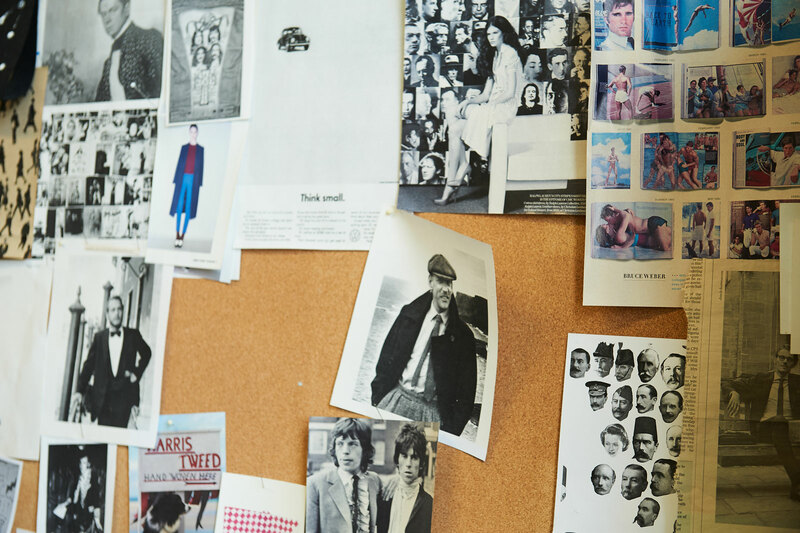 We put an enormous amount of effort into the cutting, the patterns, sourcing the fabrics. I’m a stickler: “Take this little detail off, that pocket flap needs to move down a quarter of a centimetre.” The best menswear is quite simple, in my opinion. Therefore, the details have to be just right. 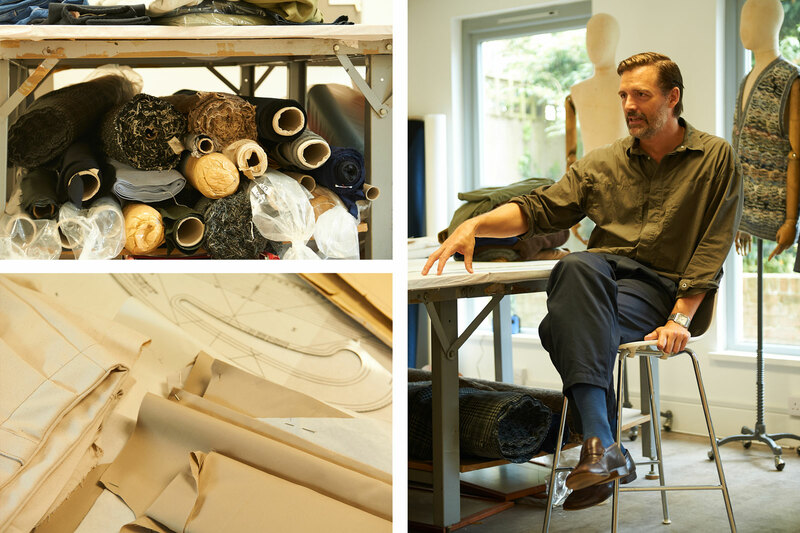 What inspires you when you’re designing for Hammond & Co.? The most stylish British men have always been very well-travelled and the philosophy we take is, "Where has he been and what has he picked up on his travels?" 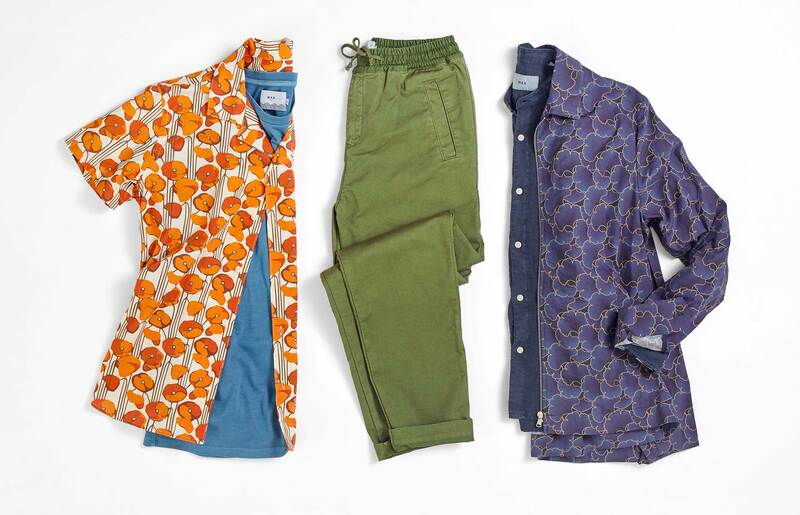 He’s been to Japan and brought back a load of shibori-dyed pieces, or he’s bought kimono silks and had them made into shirts by his shirtmaker, or he’s been to China or he’s been to Africa. We’re inspired by people like David Niven on the Riviera and the way that they used to dress. With E. Tautz, you’ve embraced a much looser, more comfortable silhouette, the opposite of the very slim and skinny clothes that have been popular for so long. Does that find its way into Hammond & Co. as well? Hammond is definitely taking cues, but it’s also taking cues from the way we see men dressing in real life. 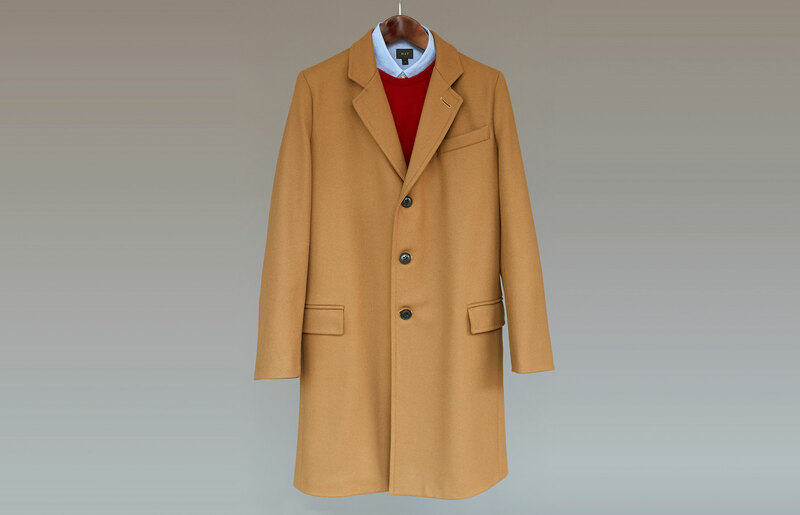 I know that jackets are getting longer again, we’ve just lengthened the Hammond jacket half-an-inch, then we might lengthen it another half-an-inch next season. We did the pleated trousers, but it was a very small pleat. Now we’re just deepening them. My thinking is, there is a pyramid of men. There’s the one guy in every place – whether it’s a city or a group of pals – who is the most fashion-forward guy. He’ll buy something and then six months later, two of his friends will think, “I love what he’s wearing, I’m going to go for a bit of that.” So there’s one, then there’s 10 who follow six months later. Six months after that, there might be 100, then six months after that there might be 1,000. It takes time to filter down. E. Tautz is playing in the world of the 1s and 10s, Hammond & Co. is playing in the world of tens of thousands. We’re not the bleeding edge, but we’re definitely moving towards that direction all the time. Because it’s such great clothing that people can trust and return to, you can help them make that journey in a way that feels safe, but also stylish. Men want to wear interesting and fun clothes. The approach we take is if we’re cutting something that’s a very interesting shape, we’ll do it in quite a classic fabric. Or we’ll take something like a classic Chesterfield and we’ll do it in a great big, bold check. Because we want men to be able to have fun with it, but those clothes will not date quickly. We do some beautiful prints in the summer shirts. We do quite a lot of colour. It’s great to be able to make fun, beautiful clothes for people that are broadly affordable too. We work really hard to make sure they’re good quality. If you look at Hammond clothes, there’s not an awful lot of detail in them. If you’ve got a £60 bomber jacket and one’s really simple, one’s covered in 75 pockets and zips and flaps, you’re getting far less value for money. We don’t have loads of pockets, and zips and loads of guff, because we’d rather spend more money on the fabrics. So we’re using Alfred Brown fabrics and Baird McNutt linens, we’re using Harris Tweed in the hats and the gloves. We want to use great textiles, so if we pare down some of the details, we can spend more money on the cloth. SHOP ALL HAMMOND & CO.